Permanent Makeup allows you to be free from applying makeup daily to your eyebrows, eyeliner, and lips. It is a natural smudge and smear proof look. 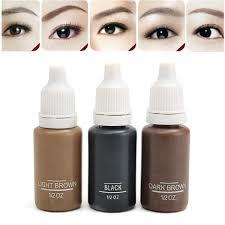 You no longer have to worry about your eyebrows fading away during the day or your eyeliner running (raccoon eyes). We always implement permanent makeup treatments carefully and professionally giving the client the ability to enhance their natural features. 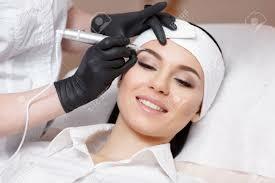 Permanent Makeup is Designed to help you attain the look that you have always wanted. Our technicians are licensed and professionally trained in permanent makeup and microblading. This treatment should be done by professionals only. We take top priority in sterilization.